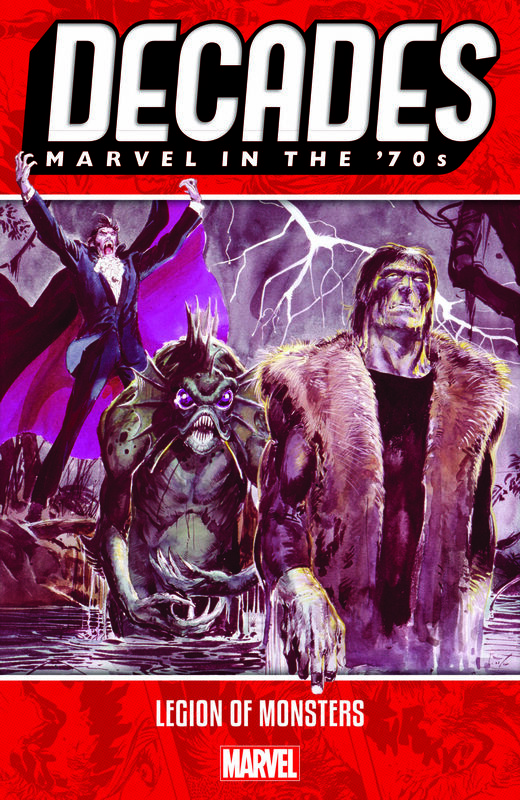 A decade-by-decade celebration of the stories that defined the Marvel Universe, starting January 2019! 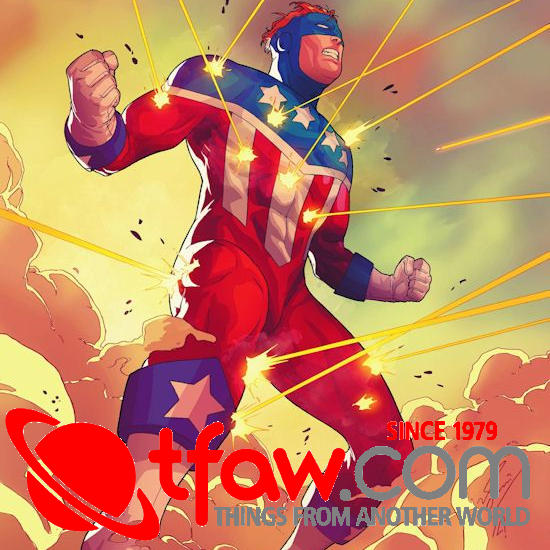 New York, NY—August 15, 2018— Next year, join fans around the world for Marvel’s 80th anniversary and celebrate eight decades of incredible storytelling, groundbreaking art, and inspirational Super Heroes that continue to shape entertainment and pop culture to this day! 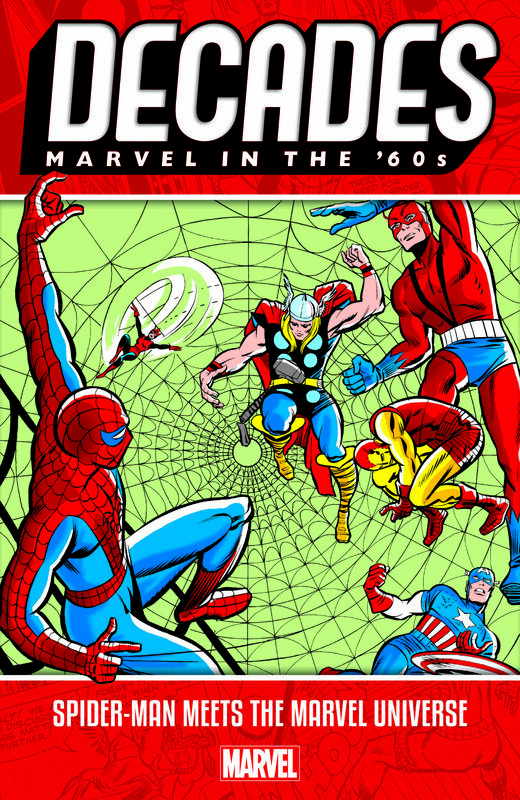 Starting in January, readers will be able to explore a different decade of Marvel each month with the brand-new eight-volume DECADES collection series, featuring some of comic’s most iconic characters, themes and stories from each magnificent Marvel era. 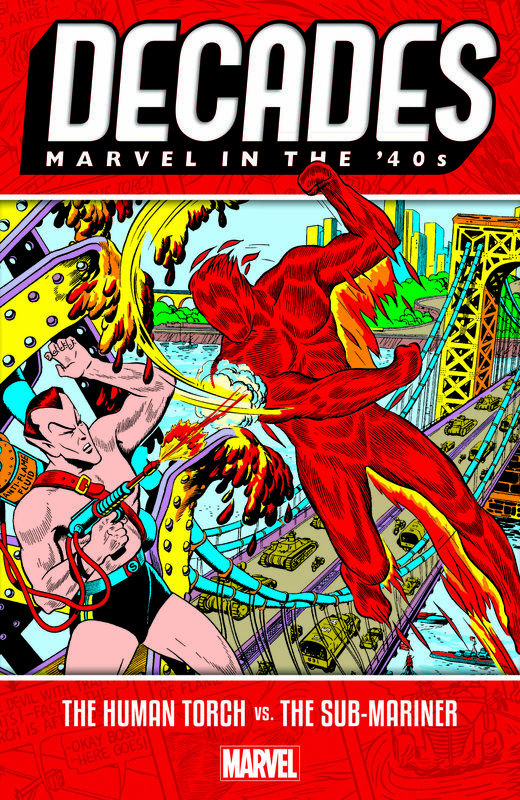 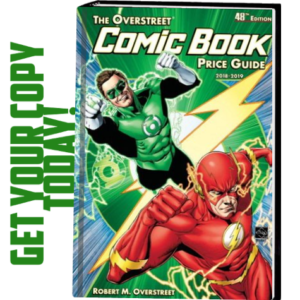 From the 1940s to the 2010s, fans can relive the formative journeys of their fan-favorite Super Heroes like the Human Torch, Captain America, Spider-Man, and more! 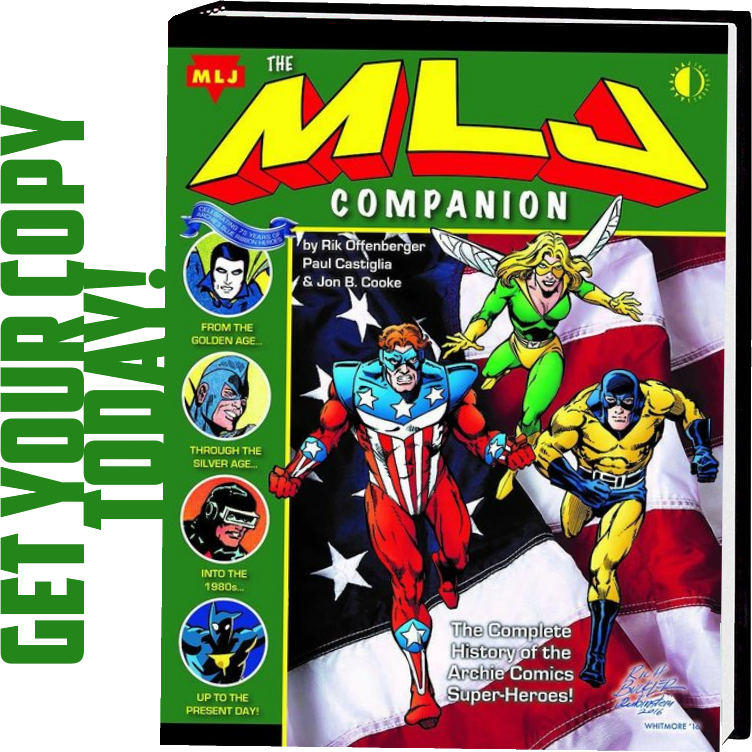 In addition to getting access to some of Marvel’s most classic comics, each DECADES collection will also include a decade-by-decade commentary chronicling the evolution of the Marvel Universe and the world that inspired it. More DECADES collections will be announced at a later date. 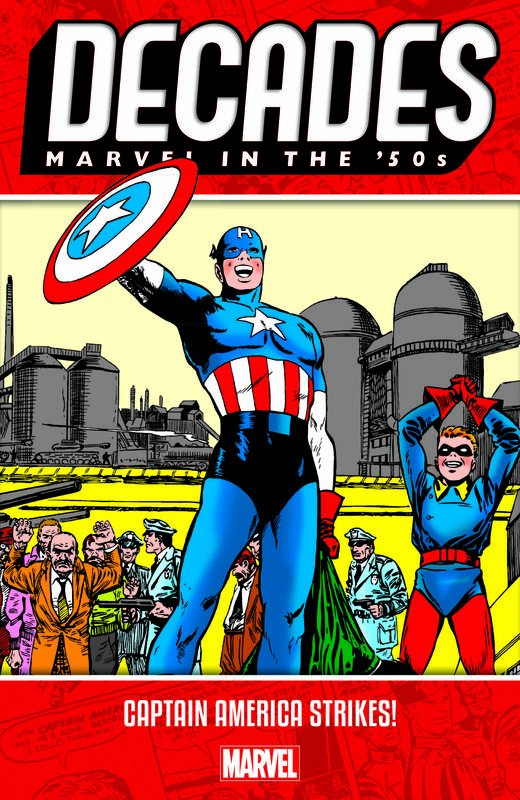 Stay tuned for more exciting announcements around Marvel’s 80th anniversary celebration, starting in January 2019!